The sins of the church are far more offensive to God, than the sins of the nation. Lord God, awesome, wonderful, great and dreadful God. All powerful and righteous judge. Your word teaches believers how to live, today I present your church on your altar. May we all recognize the true and living God, and also the one He sent, Jesus The Christ. We belong to You, Father God and You gave us to Christ Jesus. Like Jeuss in John 17, I am not praying for the world but for your church. We uphold your word as true, but do not realize that the truth is not for unbelievers, but for us the believers because our understanding has been opened to know and see your word as is. Wash us by your word. As David said, we speak because we believe. So today, I pray according to your word, because I believe and also receive your word. On a daily basis, I pray your holy spirit in us would empower us to deny our selves, take up our crosses and also follow me. May we not simply deny ourselves, by religious sacrifice and fail to follow you or follow you without carrying our crosses. You have all power and authority over us all, so I ask that by your power YOU may save us from ourselves. You said if we humble ourselves, seek you and turn from our wicked ways, then you would hear us and forgive our sin and heal our land. Our land needs healing Lord God, but may the healing begin in the church so that we may go out and make disciples, as you have commanded. I also pray for us to seek you, to search for you like the lady in the scriptures who lost her coins, but did not give up on searching for her coins. She turned the light on, and swept up her house; may we also turn on the lights in our temples, and clean up. I also ask that you would reignite our desire to serve, and the passion to do your will. I pray that we can also be one in You, God. That we may be witnesses of YOUR kingdom, because the kingdom of God is in our hearts. Make us efficient Christians, even if that means denying you like Peter for a season or doubting like Thomas in another. I pray you make us ready for service, may we be wise as serpents but soft as doves. May our lives testify that Jesus Christ is the begotten SON of God, even through our unconditional and unattached love for others. May our souls prosper, just as our health prospers. I pray we would all recommit to prayer, and persevere in well-doing even when life seems unjust. I also pray similarly to Jesus, that you do not take us out of the world, but keep us safe from Satan. Holy God, keep us safe by the power of your name, the name of Jesus. May we also share in the joy, contentment and happiness which Jesus had, and may we stand firm your infallible word. I also pray that we may grasp how wide and long and high and deep is the love of Christ. So that we are able to pursue peace and the edification of the saints, by transparency, counsel, exhortation and encouragement. The apostle Paul urged us to walk in a manner worthy of the calling to which we have been called, with humility, gentleness, and patience. As the called of God, we ask you for gentle and humbled hearts, may we have patience with others, and be able to support others throughout their journey on this earth. May you make us peace makers! 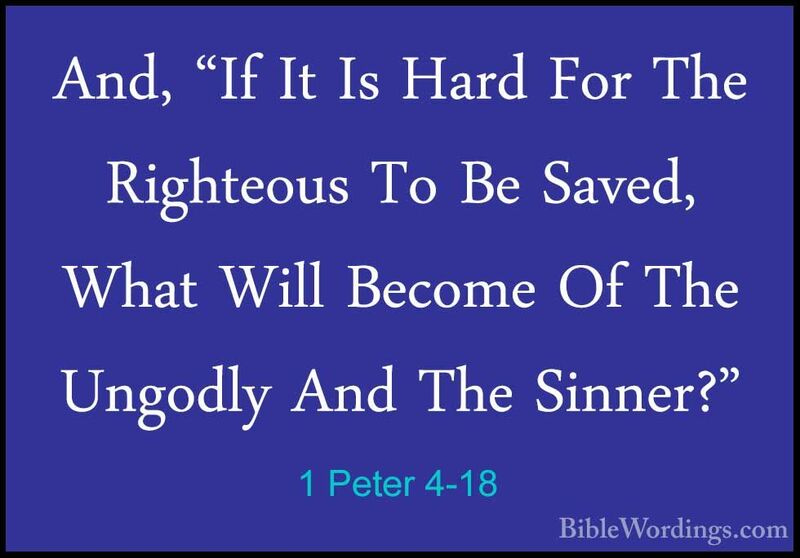 Help us to endure in suffering. Please help us to not lose heart when we face the disappointments and negativities of life in this broken world. I pray we do not give up on our calls, positions or promises because of the struggles, discouragement, failures, mistakes or illness. May we find true rest in your word. We honor you God for your omniscient wisdom, your mercy and grace. We confess that our hearts have been broken by our own selfish wishes and desires, help us to not hide in shame. Forgive us if we have slandered other people’s names in anger, or any other selfish intention. I thank you that every day is a new chance to become a better person. I thank you that you are changing our hearts from stone to hearts of flesh. I pray all of this in the name of Jesus Christ and for your name’s sake. Amen.